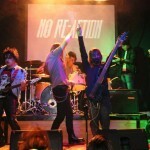 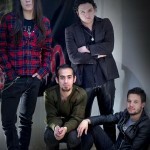 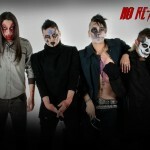 No Re-Action started their sleaze metal project in early 2010. 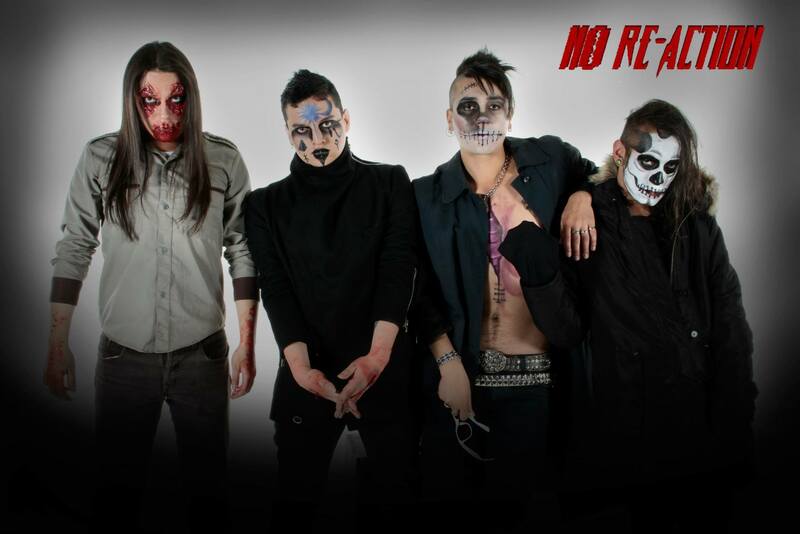 Playing multiple festivals and gigs across Colombia, they incorporate Horror Rock and Sleaze styles resulting in a hybrid combination called “Horror Sleaze”. 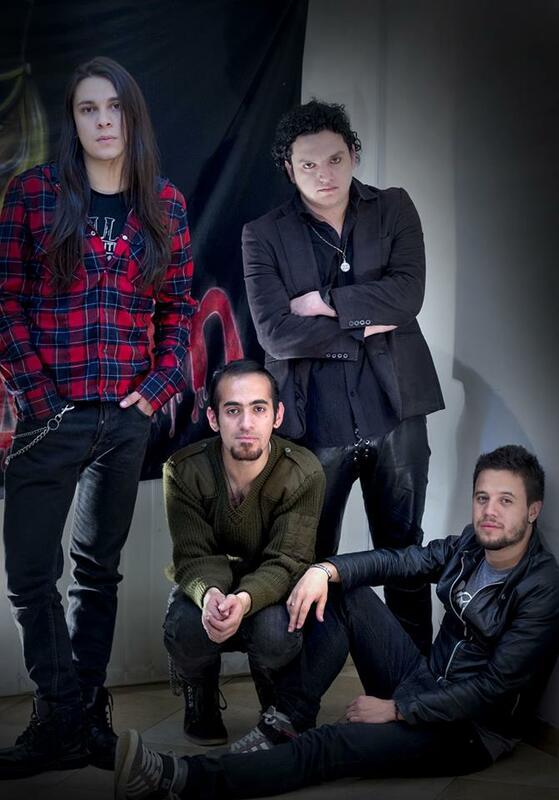 The band’s first EP in 2012 was called “Elements for Genocide”. 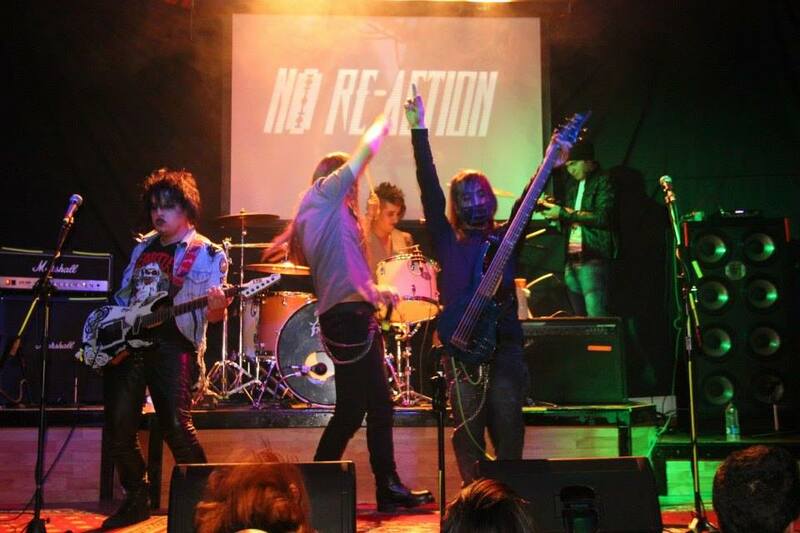 …and the machine does not stop, we are creating new issues and planning more live shows for you.